Forever and a day. 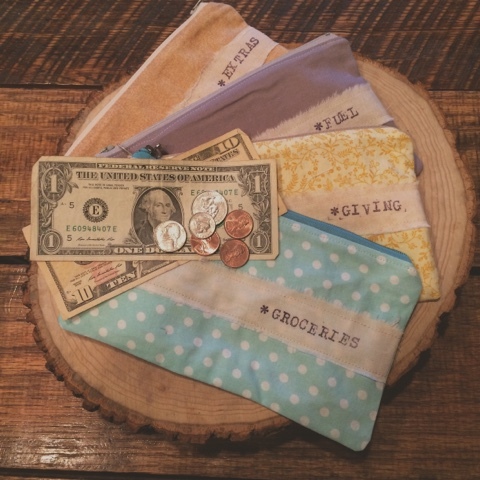 Yes, it's taken that long for me to make myself some of these cash pouches. I've been meaning to and meaning to... and even to the point where I considered buying myself some. Sheesh. But with our new year and our budget, I figured this was the right time to finally do it. I've seen some great ideas all over the web while reading up on how to get started, and I've made pouches before, but not for myself. 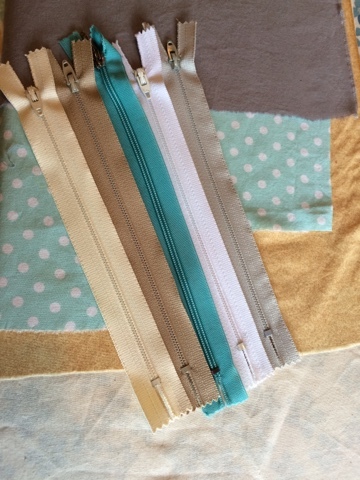 A few zippers I had in my stash and a bit of fabric and I was off and running. These are lined with the muslin and are just the perfect size to implement our Dave Ramesy envelope system. Here's to breaking out from the burden of bad decisions! I love the Dave Ramsey envelope idea. 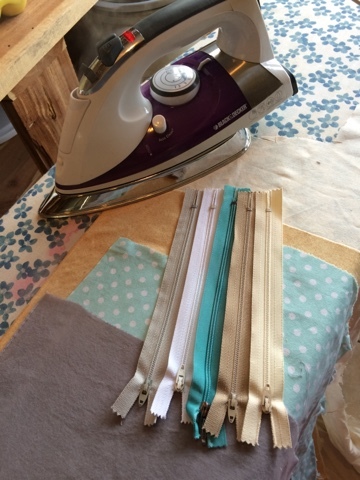 ...your little zipper pouches would make that system even better! I have never mastered zippers. ...but I have lots of snaps.